To apply a format to a page or even a complete document we are working on, we must consider that the tab we need to use is the Page Layout tab. We locate the Page Setup menu to establish the main properties we can include in our document. 2. This open up a window with all the available options. 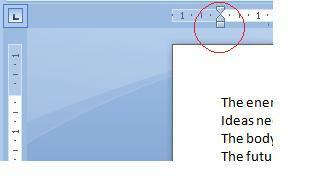 Generally, Word is configured to Normal setting to work. This is the way our worksheet looks like with the Narrow setting. 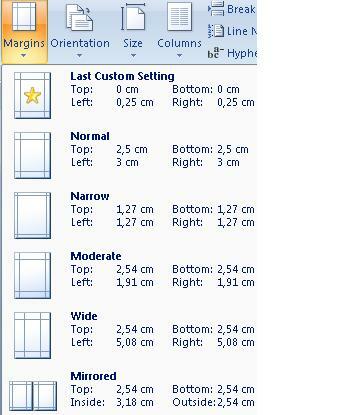 Notice that the margins are smaller than the previous example. 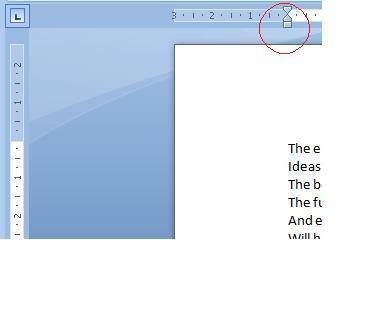 This will also be visible in the number of lines that compose the paragraph. This function changes the page design to horizontal or vertical (landscape and portrait layouts, respectively), depending on the case.